Elizabeth Mann Levesque is a Nonresident Fellow in the Brown Center on Education Policy at Brookings. She studies how institutional constraints shape the policymaking process and policy design, with a focus on K-12 education policy. Her current research includes creating a new measure of state governance centralization and examining how education policy design and enactment vary by centralization across states. She is also the principal investigator of a project examining participation and influence of education organizations in the federal rulemaking process in the context of the Every Student Succeeds Act. Additionally, she studies employer and community college partnerships in the context of workforce development programs. Previously, she has investigated how presidents pursue their policy goals through extra-legislative strategies at the subnational level, using an original dataset of waivers granted from federal laws in K-12 education, welfare, and Medicaid. 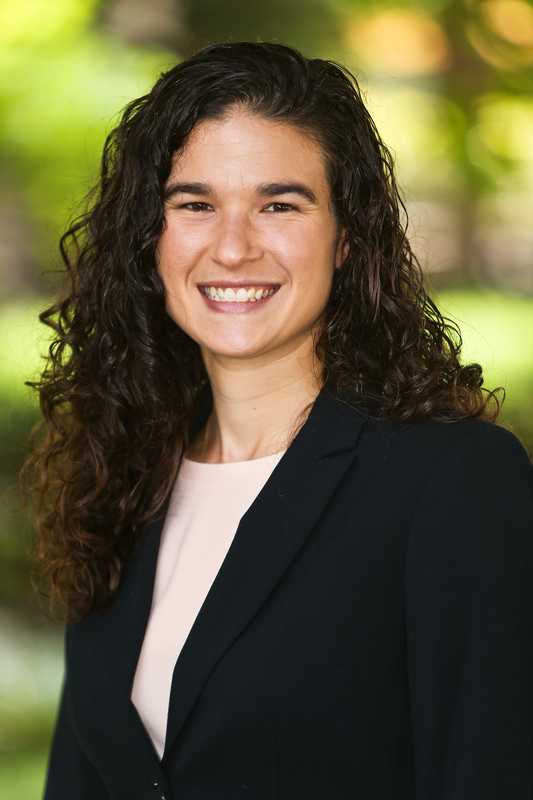 In co-authored work, Elizabeth studies how aggregate U.S. partisanship changes over time. Elizabeth earned her Ph.D., M.A., and B.A. in political science at the University of Michigan. Previously, she worked at the HighScope Center for Early Education Evaluation and as a middle school social studies teacher through Teach for America.